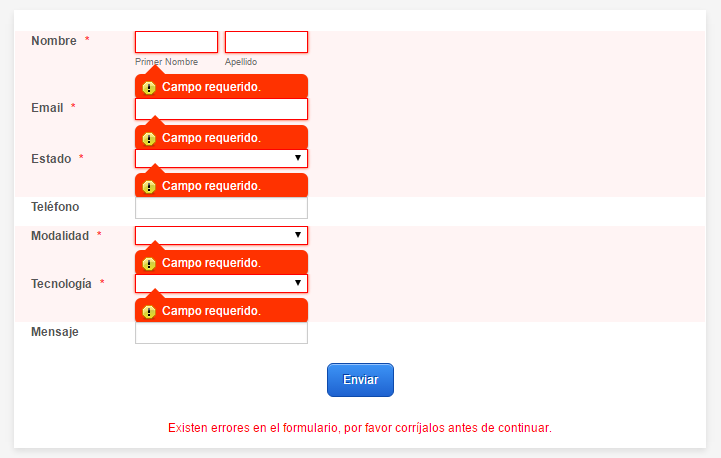 We have some forms that despite the user do not fill a field, which one is "required", the form let submit. Could you please help us to make locked the field? If you have embedded your form in a webpage, please share the URL of the page, so we can test further. Please validate why the form doesnt let show the conditional “field “ on URL, however at Jotform the form is OK wth all requierd fields. 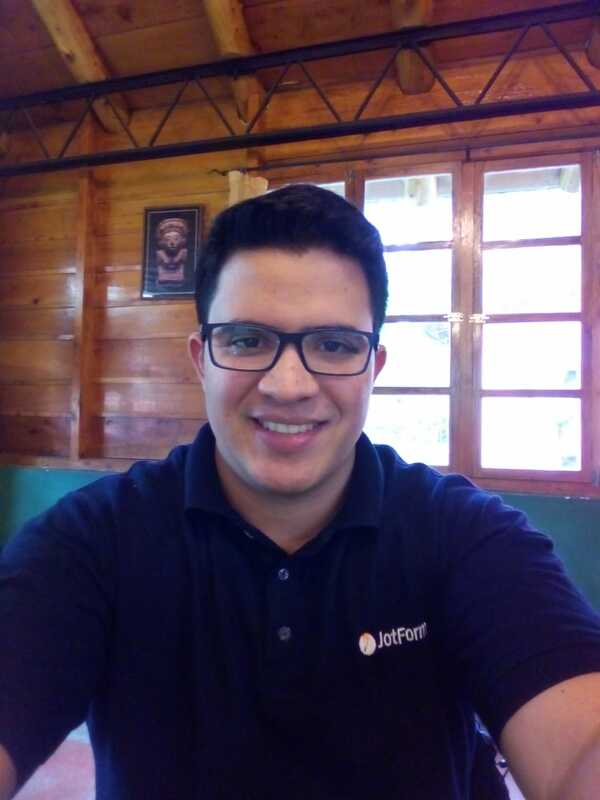 Enviado el: viernes, 3 de junio de 2016 09:29 p. m.
It seems that the form source code is modified and not complete on your web pages. 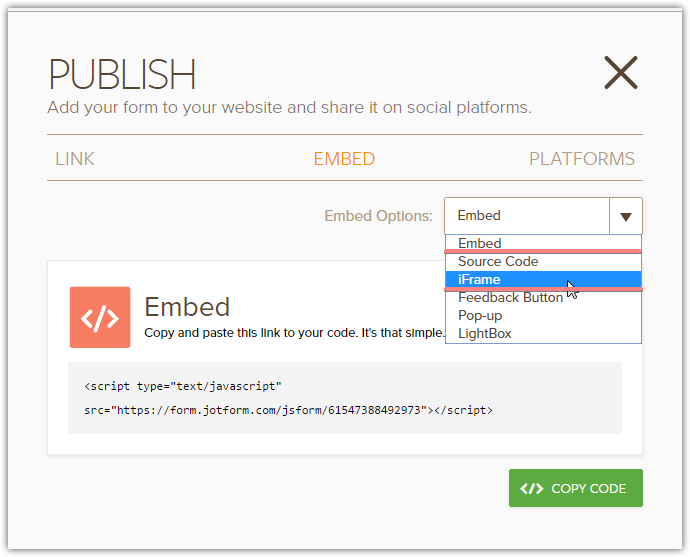 I would like to suggest trying with Embed or iFrame publishing options.